To sustain wildlife populations and their habitats, biologists implement a management or conservation plan. These can be written for small areas or an entire state, but they describe a schedule for implementation of practices and activities needed to maintain habitats and species populations. 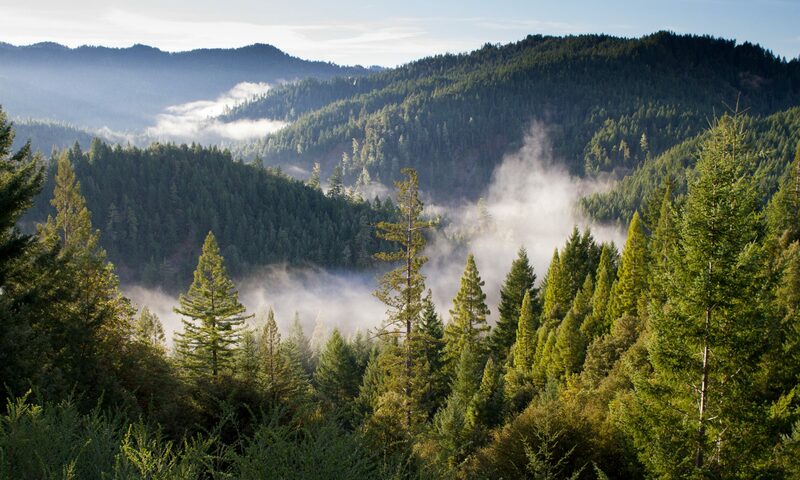 Each plan normally consists of a list of conservation priorities by species or habitat as well as actions necessary to maintain those habitats and species. A conservation plan is built from information about populations present as well as their available habitats and life history. However, as was discussed in our blog “Estimating Wildlife Numbers” (link), completing a census of every individual animal that exists on a landscape is neither possible nor practical. So, wildlife biologists rely on various sampling techniques to estimate relative abundance or whether a certain species is present on the landscape. But, there is another measure that is important to any conservation plan, species density or number of animals per area. 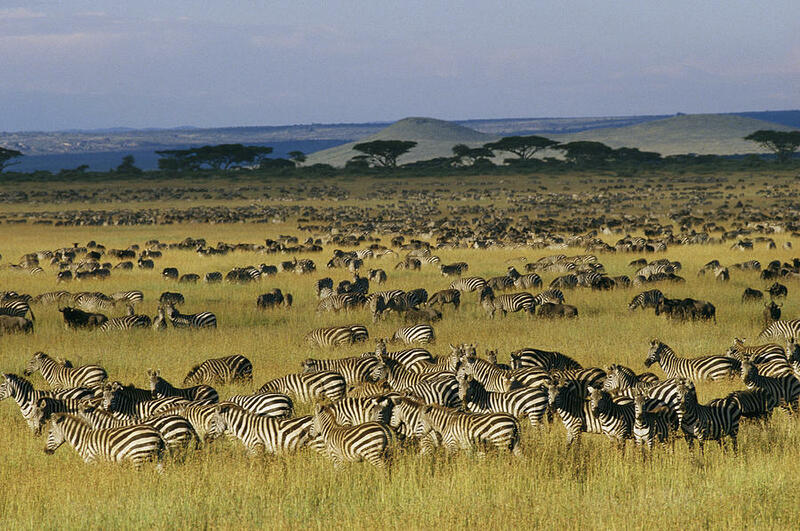 While it’s great to know there are 750,000 plains zebras in Africa or that there are 150,000 specifically in Serengeti National Park; biologist need to know how many zebra there are per hectare in different areas of the park. Information about density can provide biologists insight into carrying capacity of an area and better understanding of the health of the population. 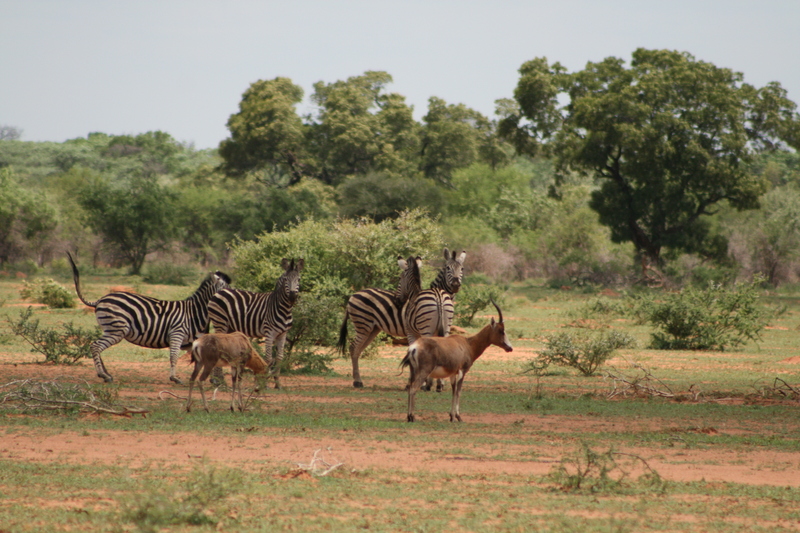 Or, in the case of zebra, how much prey there is per hectare for large predators, like lions and hyenas. Measuring density requires factoring in an amount of land area where the number of individuals was measured. To add to the complexity, all techniques still involve the basic problem of estimating the probability of seeing, capturing, or otherwise detecting animals during some type of survey. A recent study, “Improving effectiveness of systematic conservation planning with density data”, is making the case that if more information is provided on species density, biologist can better protect wildlife and their habitats. Researchers found that using specific information on species density protected more individuals of each species than just using information on whether a species was present. Moreover, conservation priorities developed using density models correctly valued important conservation areas. The ability to find the most effective research method is both intricate and complex. Wildlife managers are constantly working to alter new strategies to best fit wildlife research needs. This difficult task requires a multifaceted approach and their efforts are necessary for continued wildlife conservation.